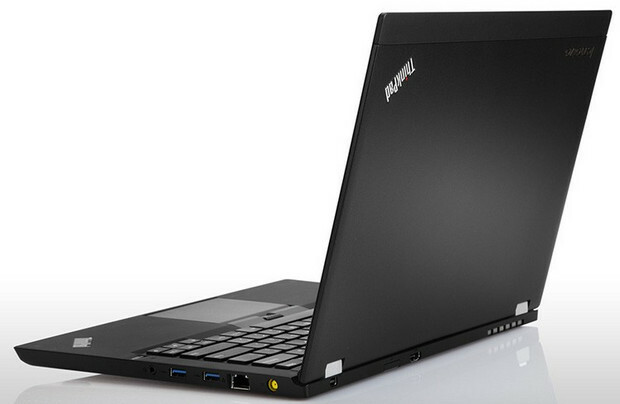 It’s perhaps not as exciting as their new ThinkPad Tablet 2, but Lenovo has announced a mid-priced ThinkPad T430u laptop. Just about squeezing its way through the door marked “Ultraportables only,” the ThinkPad still cuts a rather smart, if somewhat portly, dash at 0.83 inches thick, and shows off the usual Lenovo austere, utilitarian lines. 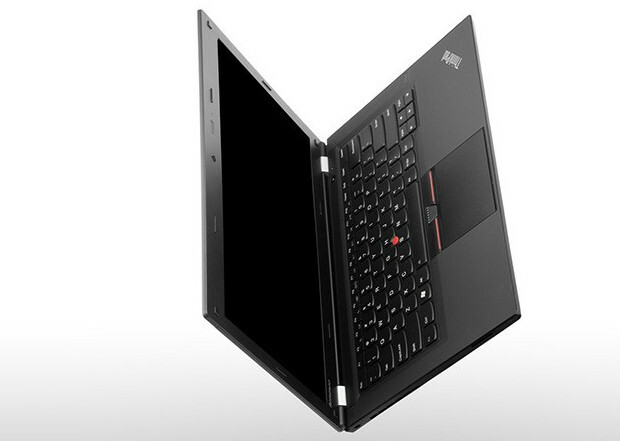 Backing up its business-like appearance, the T430u struts its stuff with a 14-inch display supporting a rather ordinary 1366 x 768 resolution – a not unexpected compromise at the price point. The 4.08 pounds machine comes in various flavours packing Ivy Bridge processors, an optional NVIDIA GeForce GT620M CPU with 1GB of video memory, up to 8GB of RAM and a choice of HDDs or a 128GB solid-state drive for storage. With the starting price trimmed down to a highly competitive $779, this looks a pretty decent offering and you should be able to start smothering it with love from October (in the US at least). 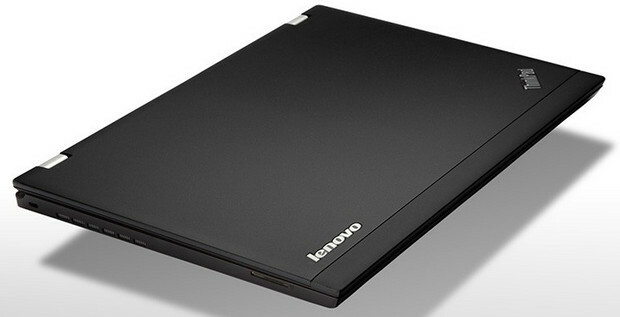 We’ve reached out to Lenovo UK and hope to also get the UK price and availability for this machine soon.